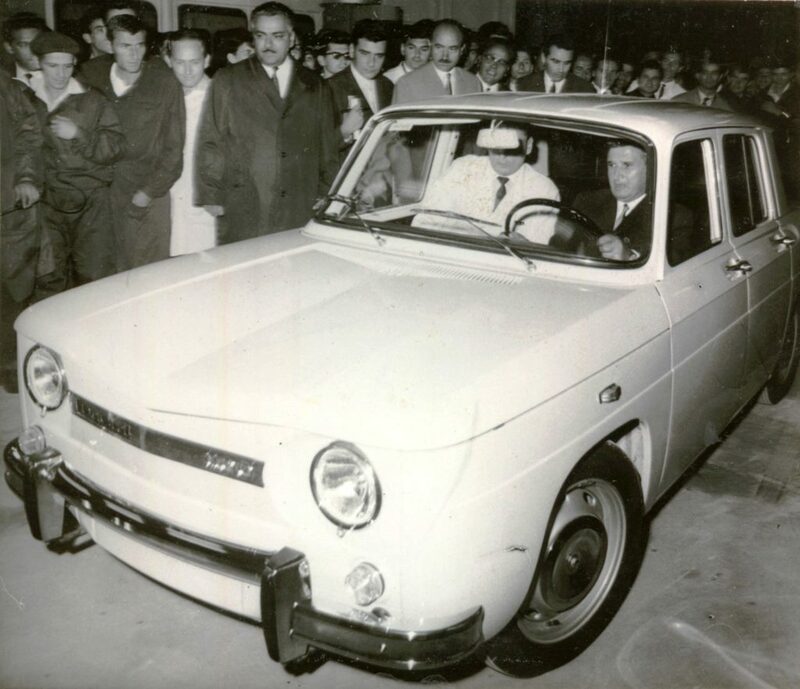 On August 20 1968, 50 years ago, the first vehicle was coming out of the factory in Mioveni. It was a Dacia 1100 model and it was the start of an industry that it still one of the most important in Romania’s economy today. The small car became a symbol for this industry and today it is seen as a vintage car, beloved by enthusiasts. After the visit of the French president Charles De Gaulle in 1966 a decision was made that the factory being built in Colibasi (Mioveni today) will produce cars under the Renault license. Initially it was supposed to make Renault 12 model cars, but due to the delays in French production they decided to make Renault 8, which became the Dacia 1100. It was the perfect car for a production between 40,000 and 50,000 per year, with a small engine from the middle class. Renault won the auction for licensing against Peugeot, Fiat, Alfa Romeo and Austin Martin, according to some sources. On July 1 the tests began for all 217 work stations in the factory and in August tests for the engines started. Production started on August 20 and the first car went out of the production line as a gift for the Romanian president at the time, Nicolae Ceausescu. In reality, the car presented to Ceausescu was number 75 of the production line, because it was considered to be too risky to give him the first car ever made in the factory. Dacia 1100 was a car with a rear engine and rear propulsion. The engine was capable to reach 138 km/h with the 46 horse power. Four doors, under 4 meters in length and under 1.5 meters in width and height – it a small car, suitable for the decade it was made. 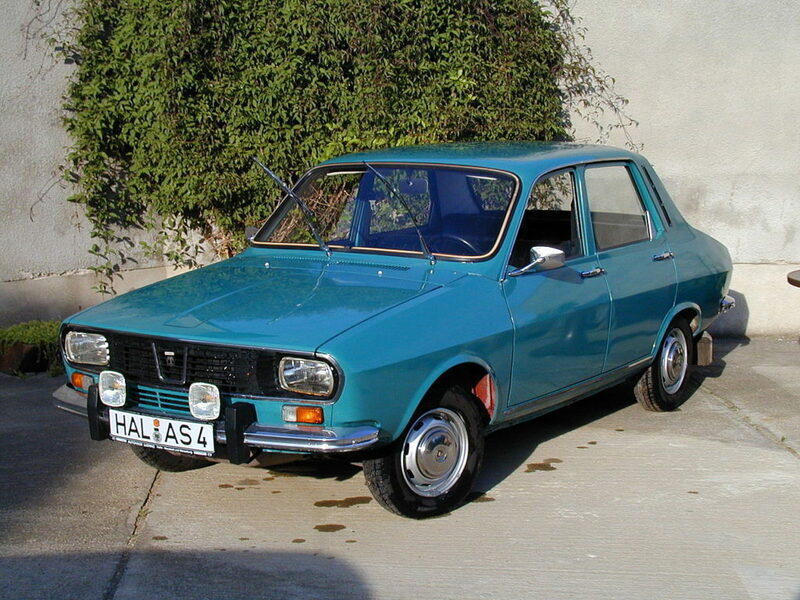 The production stopped in 1971, after the start of Dacia 1300 production in 1969, which was made after the Renault 12 model. The 1300 model also had 4 doors, but it had front wheel traction and a bigger engine, placed in the front of the car. Dacia 1300 stayed in production until 1980 and afterwards with different changes in appearance, mostly Dacia 1310 that appeared in 1978 after the license contract with Renault has ended. A real change was made only in 1995 with the Dacia Nova (and SuperNova afterwards), perfected with Dacia Solenza in 2003. The company was bought by Renault in 1999, a 51 percent stake, and in 2004 a new car was launched, the Logan, which was made to be the cheapest modern car in Europe and in the world. 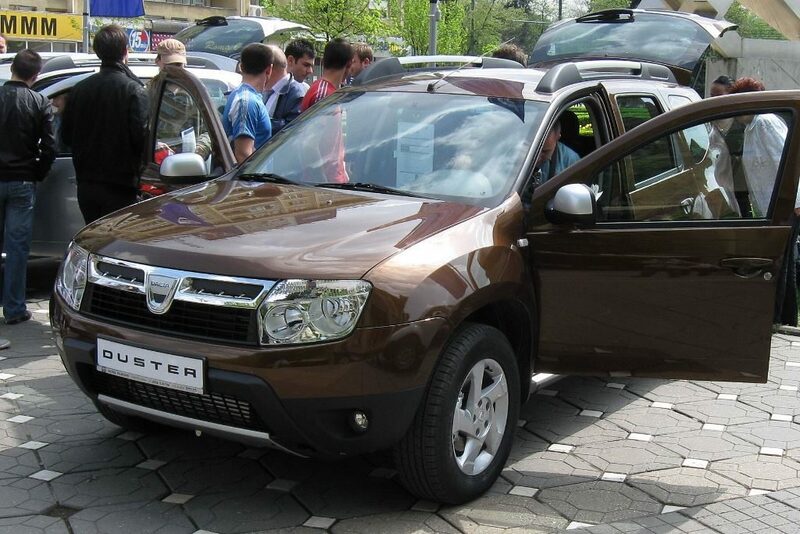 The model was received very well in Romania and other emergent markets, but the international success came after the company launched the Sandero (in 2008) and the Duster (in 2010). Over the years, the factory in Mioveni produced over 6 million vehicles, of which more than 3.5 million after the launch of Logan in 2004. Today the company sells cars in 44 countries and 4 continents, being one the biggest exporters in Romania. The changes made over the years can be easily seen in the production: in 1968 the factory made 2,030 vehicles per year, and today it makes around 350,000 vehicles per year. The turnover of the company in Romania is over EUR 5 billion and over 90 percent of the production is exported, the three most important markets being France, Germany and Italy. On the Romanian market, Dacia has a share of around 30 percent of the new vehicles sold. The post VIDEO/PHOTO GALLERY! 50 years of history for Dacia and the car that became the symbol of the Romanian auto industry appeared first on Business Review.